Canadian Hardwood 3 1/4" Natural Maple, Micro V groove on all 4 sides , Nailed or stapled down installation . Installation on or above grade. 20 sq.ft/ box. 3/4" thick. 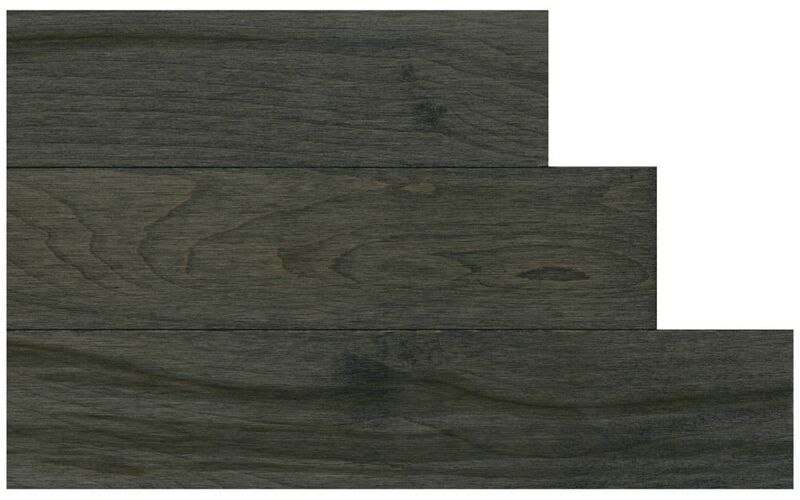 Random length from 12" to 72"
Natural Maple Urban Grey 3 1/4-inch W Hardwood Flooring Canadian Hardwood 3 1/4" Natural Maple, Micro V groove on all 4 sides , Nailed or stapled down installation . Installation on or above grade. 20 sq.ft/ box. 3/4" thick. Random length from 12" to 72"